Compression of morbidity is a term that means reducing the length of time a person who is close to the end of life spends sick or disabled. The idea is to maximize ​healthy lifespan and minimize the time spent less than well (morbidity literally means "being unhealthy"). The term was first coined by Stanford University professor Dr. James Fries in 1980. Dr. Fries theorized that most illnesses are chronic and occur near the end of life. If the onset of these chronic illnesses could be delayed, Dr. Fries said, then the healthy time saved could lessen the burden of illness over a person's lifetime. Compression of morbidity since has become one of the goals of healthy aging and longevity: living disease-free and illness-free for as long as possible. How Does Compression of Morbidity Work? Think of compression of morbidity like this: if a person's life expectancy is 80 years but they develop diabetes and congestive heart failure at age 60, that person will spend some 20 years with serious chronic conditions that likely will impact their ability to live independently and enjoy life. If instead the person adopts a healthier lifestyle and delays the onset of diabetes and congestive heart failure until age 70, then that person will have compressed the "sick" time into a much shorter time period. In other words, we want to minimize the number of years that a person spends suffering from chronic illnesses while maximizing that person's total number of years. 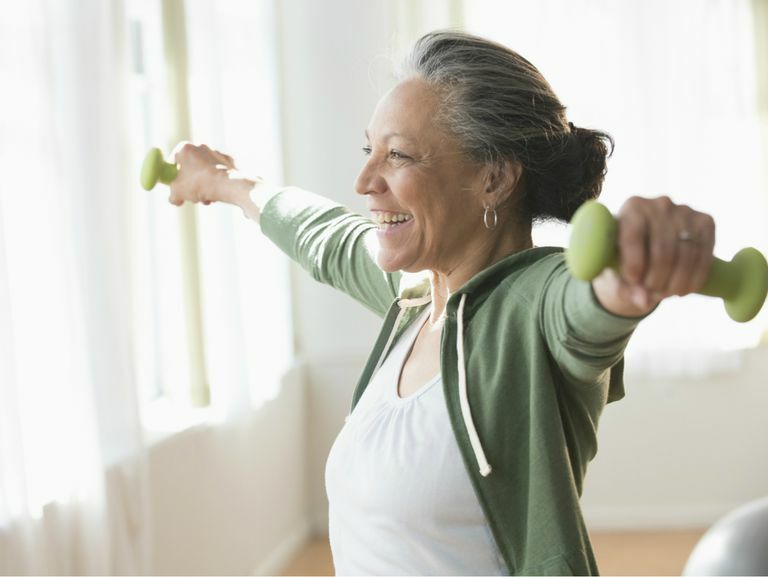 It's possible that adopting a healthier lifestyle earlier could increase the person's life expectancy, too, but medical research has shown it may not increase lifespan more than a few years. Therefore, the main idea is to shrink the bad months and years between the onset of illness/disability and death. Yes, it appears it can be done. In fact, a study was done at Stanford that examined the risk factors and morbidity/disability in 418 adults over a 12-year period. The study concluded that people with fewer risk factors (people who had healthier lifestyles) experienced less decline than people with more risk factors. The conclusion? Age-related morbidity can be reduced and postponed with healthier lifestyles. Other more recent research backs up these results and has considered how to apply the concept of compression of morbidity in medical practice, and in managing the health of large populations of people. For individuals, Dr. Fries and his colleagues recommend a strategy that involves staying active, never smoking, and never becoming obese (or losing weight if you are overweight or obese). That's health advice you'll probably find familiar. People and their doctors also should discuss medical interventions that can help improve quality of life and reduce disability; these can include such procedures as hip or knee replacements and cataract surgery, which can keep people independent and active longer. Hubert HB, Bloch DA, Oehlert JW, Fries JF. Lifestyle habits and compression of morbidity. J Gerontol A Biol Sci Med Sci. 2002 Jun;57(6):M347-51. Fries JF et al. Compression of Morbidity 1980–2011: A Focused Review of Paradigms and Progress. Journal of Aging Research. 2011;2011:261702.